For most of her life, Lauren Mahdian has been certain of two things: that her mother is dead, and that her father is a murderer. Before the horrific tragedy, Lauren led a sheltered life in a wealthy corner of America, in a town outside Manhattan on the banks of Long Island Sound, a haven of luxurious homes, manicured lawns, and seemingly perfect families. Here Lauren and her older brother, Alex, thought they were safe. But one morning, six-year-old Lauren and eight-year-old Alex awoke after a night spent in their tree house to discover their mother’s body and their beloved father arrested for the murder. Then Alex disappears. 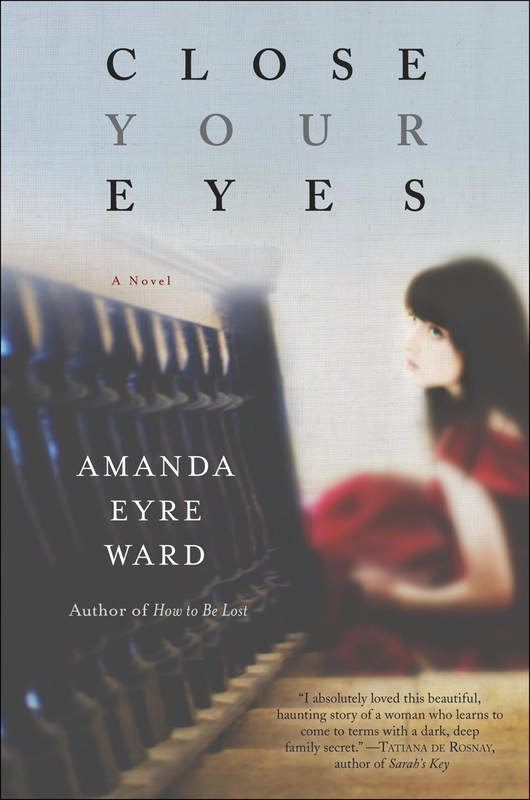 As Lauren is forced to peek under the floorboards of her carefully constructed memories, she comes to question the version of her history that she has clung to so fiercely. Lauren’s search for the truth about what happened on that fateful night so many years ago is a riveting tale that will keep readers feverishly turning pages. 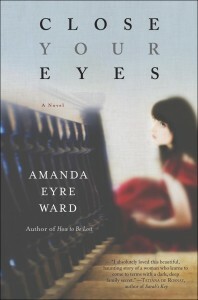 Amanda Eyre Ward is the award-winning author of Forgive Me, How to Be Lost and Sleep Toward Heaven. She lives in Austin, Texas, with her family. Connect with Amanda on her website, www.amandaward.com, on Facebook, and on Twitter.